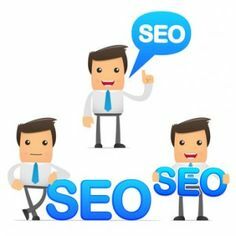 S.D.SEO Services is a reputed Digital Marketing & SEO Services provider in Kolkata, India. We are in these arena for more than 7 years. Successfully we are providing services like SEO, SMO, PPC, Content Writing & Web Design & Development all over India & worldwide. & SEO Services. We have served more than 500+ Clients in India & abroad. We have satisfied clients for Website Designing & SEO Services all over the world.